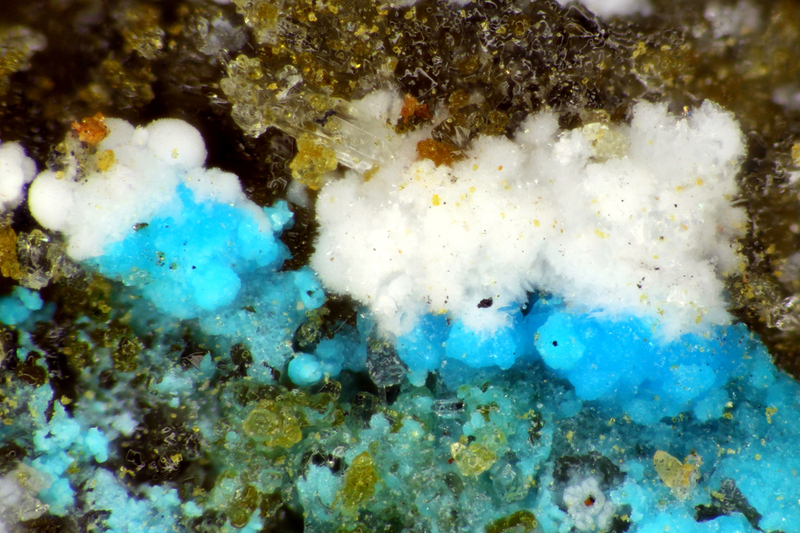 Mcnearite: Mineral information, data and localities. The name honours Elizabeth McNear who worked in the field of mineralogy and crystallography at the University of Geneva, Switzerland. This page provides mineralogical data about Mcnearite. 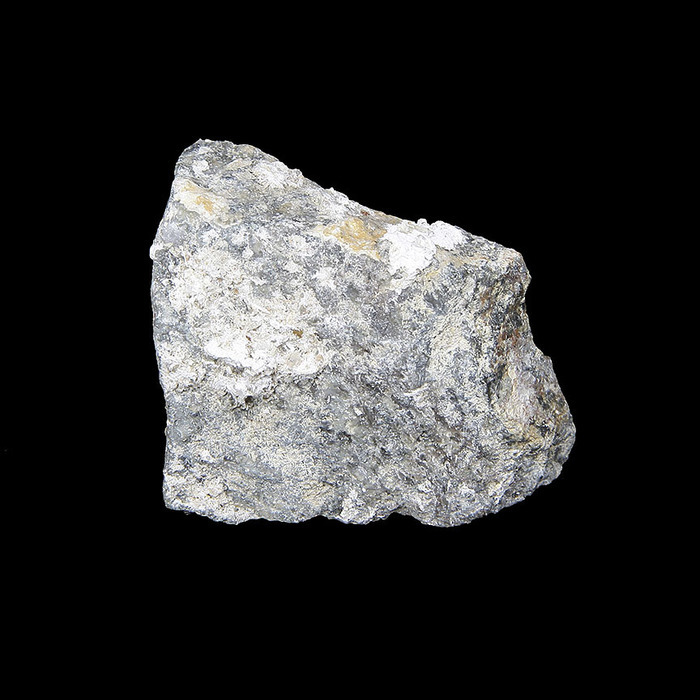 Sarp, H., Deferne, J., Liebich, B. W. (1981): La mcnearite, NaCa5H4(AsO4)5•4H2O, un nouvel arséniate hydraté de calcium et de sodium. Schweizerische Mineralogische und Petrographische Mitteilungen 61, 1-6. American Mineralogist (1982): 67: 856 (abstract).